New York, NY – High cost of setting up a medical practice can prove a serious challenge to most experts. 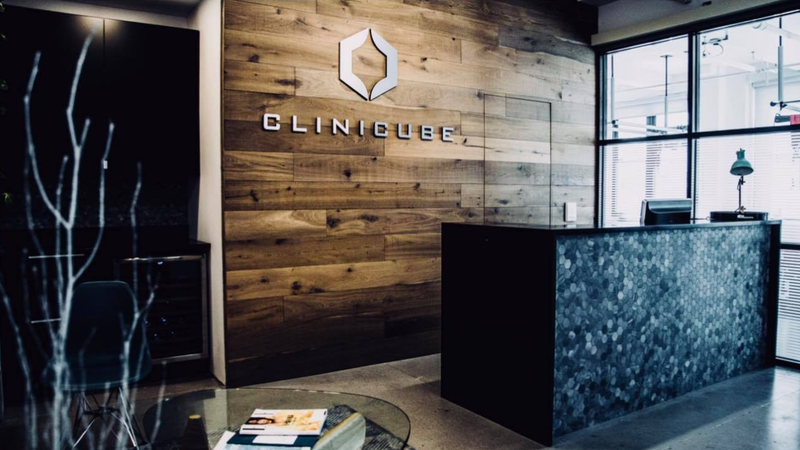 Clinicube is proud to announce the launch of their second location in Manhattan. The company offers medical coworking space for private practice, ensuring they concentrate their capital where it matters and avoid space wastage. Clinicube offers 24-hour space, mail service, fast internet, custom room configuration, billing support, and digital marketing support, etc. The primary idea is to provide low cost of operation that increases profit and eliminates redundancy. For more information, please visit https://clinicube.co. “Starting a private practice can be a daunting task that requires heavy financial commitment. Some people end up in serious debt while other businesses just fold up. We’re offering you the opportunity to join our coworking space and achieve your purpose at a fraction of the cost. We invite experts including physicians and healthcare providers. Keep your expenses low and still deliver quality service that impacts the lives of the people,” said Noam Sadovnik, the founder of CLINICUBE. The Clinicube coworking space is customized to serve the needs of the professionals in the medical community. The medical office space has both full time and part time options, studio space for private practice, and occupying a full floor with direct elevator access. The benefits of joining Clinicube is unlimited. Medical professionals get to start up their practice with reduced startup cost, reduced management cost, and efficient amenities and infrastructure well-managed by the Clinicube. There is 24 hours easy access by doctors and their patient. Also provided is easy communication facilities including fast internet, mail service, digital marketing support, and so on. Clinicube also offers custom room configuration that fits every type of medical practice as well as a modern open design that allows for easy access and usability at every time of the day. “Clinicube is an idea that will help transform the medical field so that experts can deliver more efficient service to patients. Since I started using this space I’ve realized that I’m able to focus more on providing medical solutions, instead of worrying about management, billing, health record keeping, etc. I’ve been able to save a lot of money, improve myself, and eliminate waste to the minimum,” said Dr. Lauren Fries, Chiropractor. Clinicube is a New York-based coworking space for medical professionals. They offer an array of full-time and part-time medical office and studio with 24-hour access and convenience for doctors and their patients.